Top CNS stories for today including South Florida staggering toward recovery as tropical storm Irma bore north, and Florida Power and Light organized the largest restoration brigade ever assembled in the United States; California lawmakers on Tuesday announced they will dedicate $30 million to defending and educating the state’s 200,000 Dreamers; a Canadian judge was suspended for 30 days without pay and given a formal reprimand for wearing a “Make America Great Again” hat in court following the presidential election in the United States, and more. 1.) 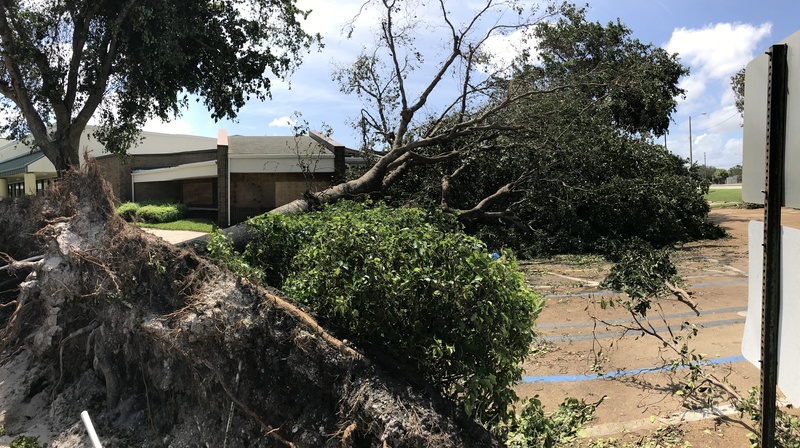 In National news South Florida staggered from rescue toward recuperation Tuesday as tropical storm Irma bore north, and Florida Power and Light organized the largest restoration brigade ever assembled in the United States: more than 19,000 line workers, arborists and other technicians, though power may not be restored for weeks to all of the more than 6 million Floridians still in the dark. 2.) 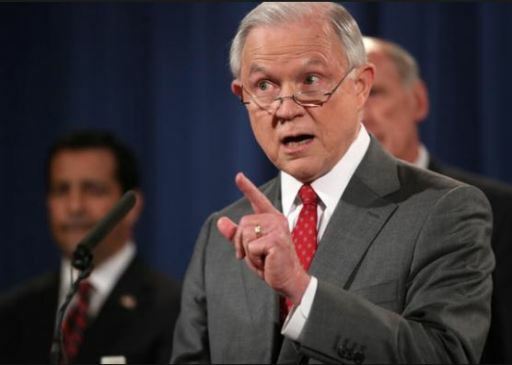 The U.S. attorney general and the director of national intelligence urged Congress to permanently reauthorize Title VII of the Foreign Intelligence Surveillance Act before it expires, preserving intelligence agencies’ authority to collect information on foreigners outside the United States. 3.) 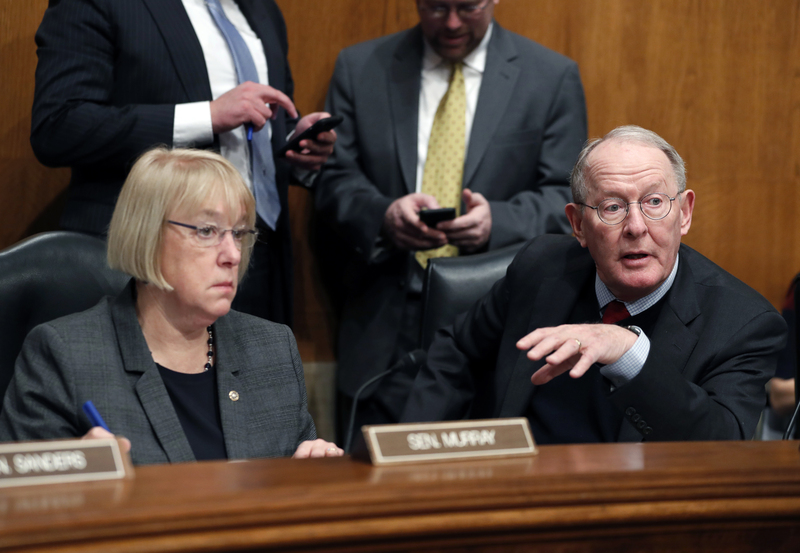 Members of the Senate Health Committee inched toward a bipartisan compromise Tuesday for insurers whose subsidies are on shaky ground as lawmakers battle over the future of health care. 4.) Kansas Secretary of State Kris Kobach set the stage for a much-anticipated meeting of the voting commission he leads by lobbing unsubstantiated fraud claims at New Hampshire, where lawmakers are meeting Tuesday. 5.) 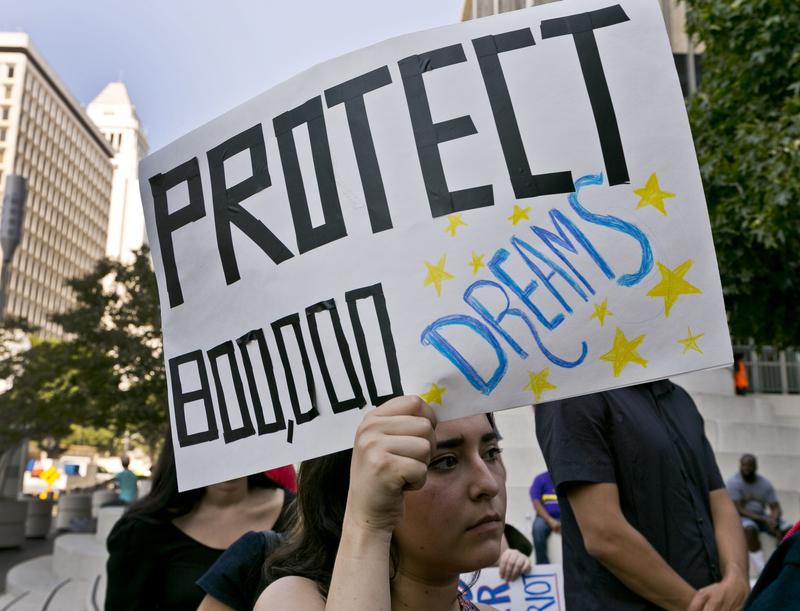 In Regional news California lawmakers on Tuesday announced they will dedicate $30 million to defending and educating the state’s 200,000 Dreamers. 6.) A federal bankruptcy judge late Monday approved the sale of Alaska’s biggest daily newspaper to third-generation Alaskan siblings who are new to the newspaper industry but whose family members have a long history of public and private service in the 49th state. 7.) 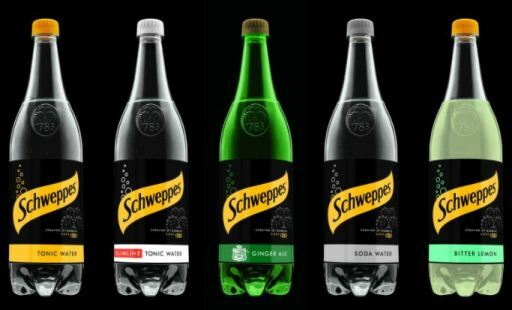 In International news a European Court of Justice adviser said Tuesday that the Spanish subsidiary of tonic water giant Schweppes could be allowed to block the importation and marketing of British Schweppes products which are – unlike in Spain – bottled by Coca-Cola. 8.) 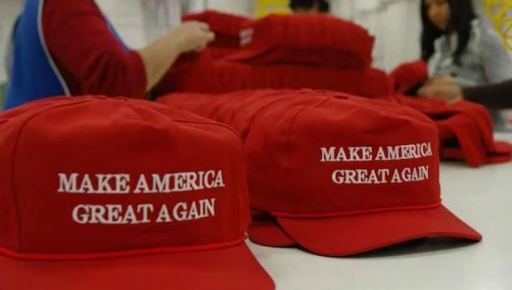 A Canadian judge was suspended for 30 days without pay and given a formal reprimand for wearing a “Make America Great Again” hat in court following the presidential election in the United States.